Tenmou, Bahrain’s first ‘Business Angels company’ recently announced its partial exit from the mobile application “Eat”, earning a 20 X return on its initial investment following the application’s successful launch. Raising US $4.2 million to-date, successfully expanding from the Kingdom across the United Arab Emirates and greater GCC area to a total of 22 countries, the mobile app accommodates more than 2,400 restaurants and serving more than 5 million diners. This decision comes in line with Tenmou’s vision of revamping its investment model and reusing the exit amount to invest in new and upcoming start-ups across the Kingdom in the months to come. 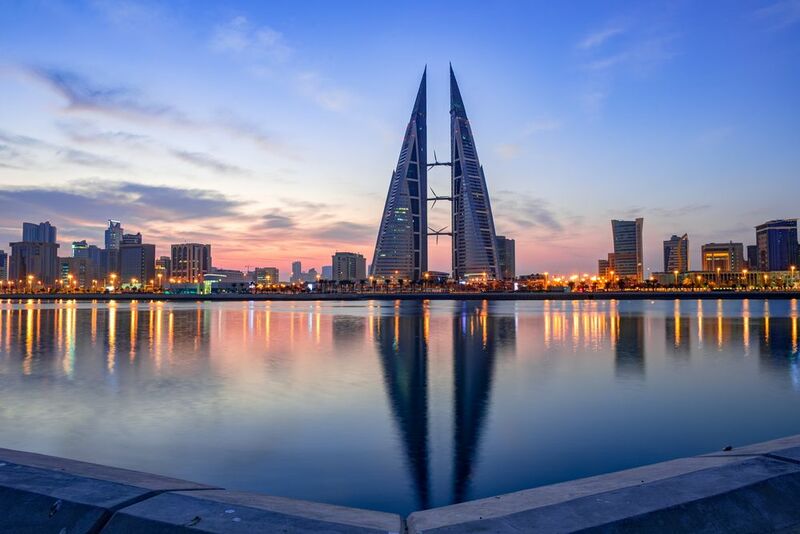 By focusing its modern facilities and dedicated funds towards continuing to drive the Company’s vision forward, thereby accelerating the growth of start-ups in order to positively impact the entrepreneurial ecosystem in Bahrain. The “Eat” application simplifies the traditional restaurant booking process for its users by providing them with convenience of reserving a table across a wide range of locations online; as well as offering restaurateurs and hoteliers the convenience of a digital booking management platform to optimise and manage reservations. “We are currently seeking high potential, innovative and motivated Bahraini startups to support their growth; our efforts will remain focused on launching additional success stories, creating a truly collaborative environment and startup ecosystem within the Kingdom in pursuance of Tenmou’s commitment to contributing to the diversification sources of the national income in light of the Kingdom’s Economic 2030 Vision,” he added.